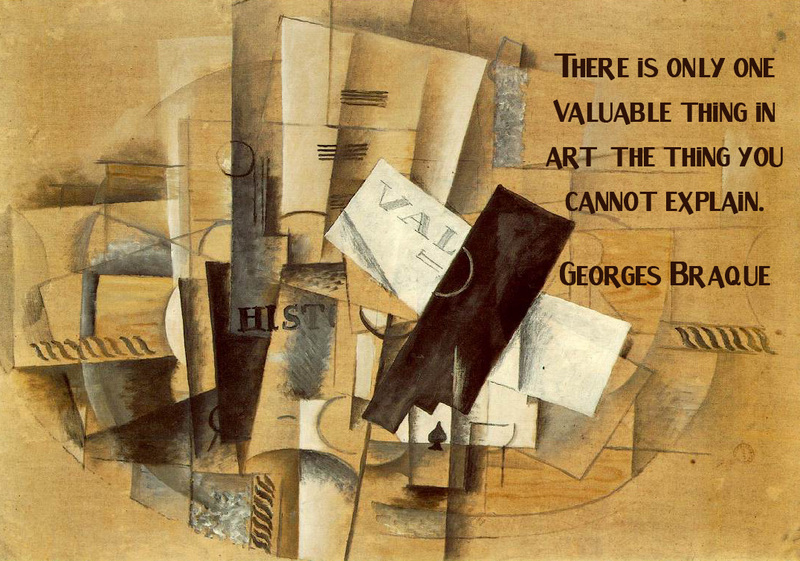 “There is only one valuable thing in art: the thing you cannot explain.” Georges Braque, who was born on May 13, 1882. This entry was posted in Art, Quote and tagged cubism, french, Georges Rouault. Bookmark the permalink.